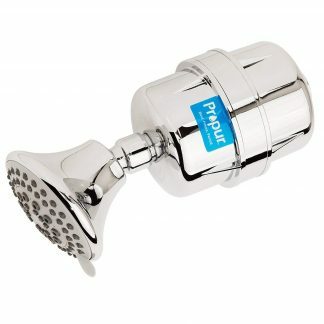 Now there’s a Propur® for your entire home…. 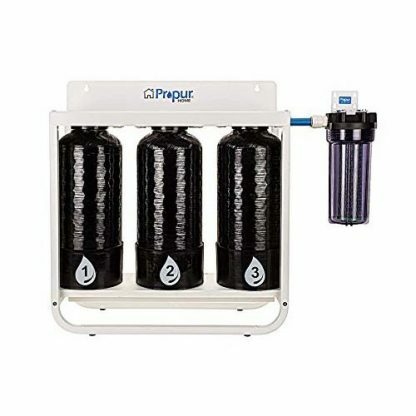 The most advanced 4 stage compact filtration system. Does not require UV filter. 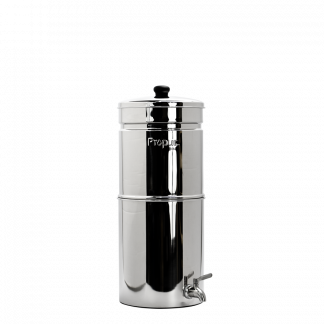 Propur® unveils next generation compact whole house water filtration system. Great tasting water with broad spectrum contaminant reduction. 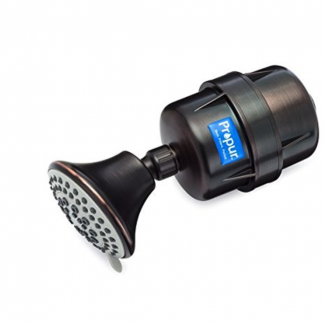 Remove 220+ contaminants for as little as $0.035 per gallon up to 50,000 gallons. Ideal for residential use in filtering potable municipal or well water*. 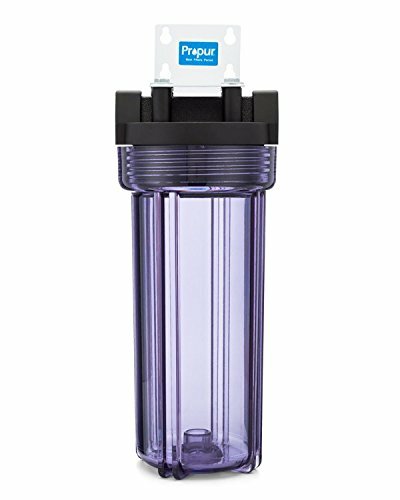 *For well water use, we recommend you test your water for pH, hardness, iron and bacteria. Well water with an iron of >.3mg/l may require a water softener system. The most tested groundbreaking filter technology! Proformance tested to NSF/ANSI standards 42, 53, P231 and 401 across a broad spectrum of 220+ contaminants including VOC’s, lead, fluoride, heavy metals, Chromium 3 & 6, pesticides, SVC’s, disinfectants, inorganic non-metallics, herbicides, pharmaceuticals, micro-organisms and Tannins by an independent certified water testing laboratory while improving taste and odor. Ongoing emerging contaminants – ongoing testing including latest testing for PFOA, PFOS, Parasites (Copepods, Blue-Green Algae), Haloacetic Acids, Microcystin and micro-plastics. 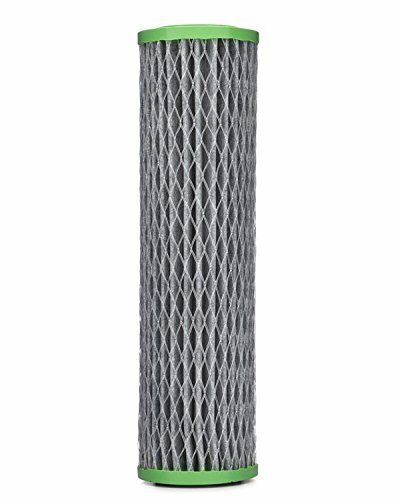 ElectroCharged™ final stage filtration provides electroadsorption of a wide range of submicron particulates for improved filter efficiency and flow rate compared with mechanical pores process. Silver infused pleated media helps prevent the growth of bacteria.